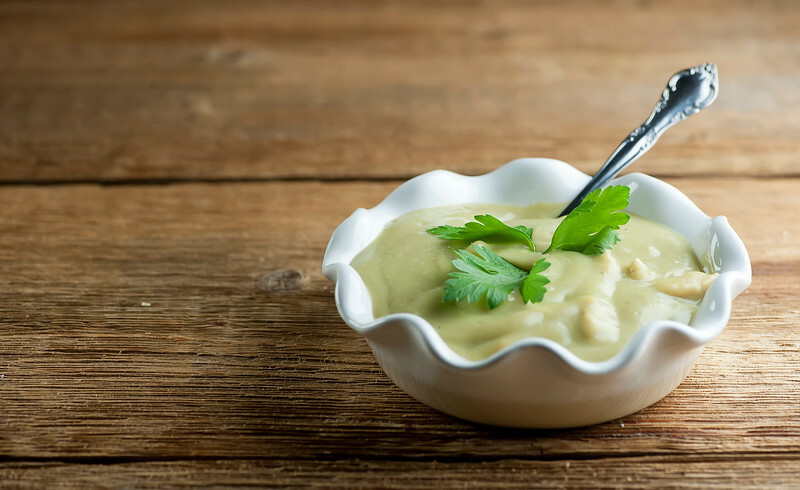 This creamy dreamy recipe for chicken artichoke soup is full of chicken and vegetables and not one single drop of cream. It’s blender soup magic! Yes, I know this is my second soup recipe in a row, but whether you are in the mood for Italian wedding soup or this silky, hearty chicken avocado soup, soup is what’s on the menu because it is finally FALL. Fire in the fireplace, leaves crunching under foot, time to get out your favorite sweater season, and there’s no better way to welcome in the delightfully crisp fall weather than with a nice bowl of soup. This chicken artichoke soup is one of my current faves, because it has all the creaminess of a cream bisque, but with no cream. 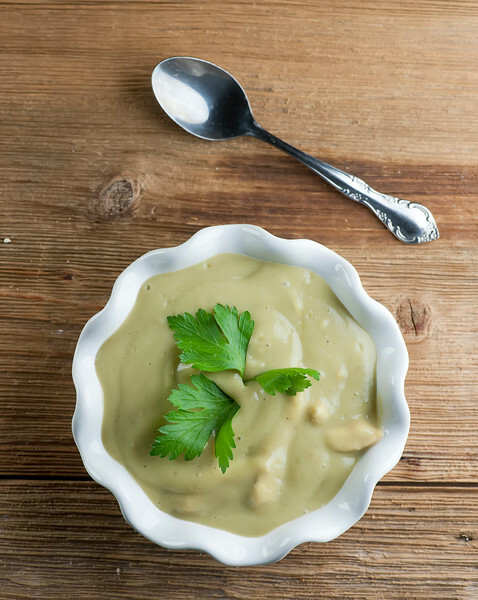 Nope, the artichokes join forces with a few other veggies and your blender to magically transform into creamy, healthy soup deliciousness. Let’s make it! And speaking of magic, it’s also time to break out the pumpkins, and some of the magical folks in my office put this beauty on my desk. 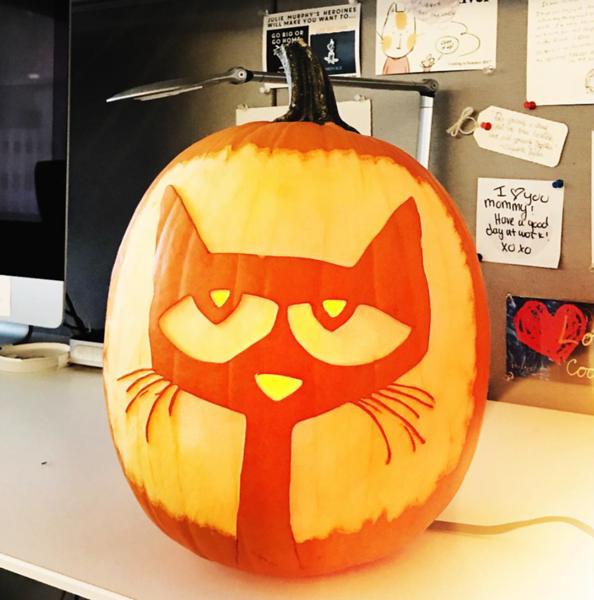 Yep, that is an actual pumpkin carved incredibly with one of our very favorite children’s book characters. If you hang out with anyone between the ages of 1 and 8 I’m guessing you know who this is. If not, please click here and join the legions of fans of this Very Cool Cat. …some Yukon Gold potatoes and some chicken broth. You’re going to simmer all that vegetable goodness up until the potatoes are tender, and then puree it all into creamy deliciousness in your blender. Or if you have an immersion blender (and I hope you do!) you can blend it right in the pot. Stir in some shredded cooked chicken, ladle it out and top it with some cheery parsley leaves. 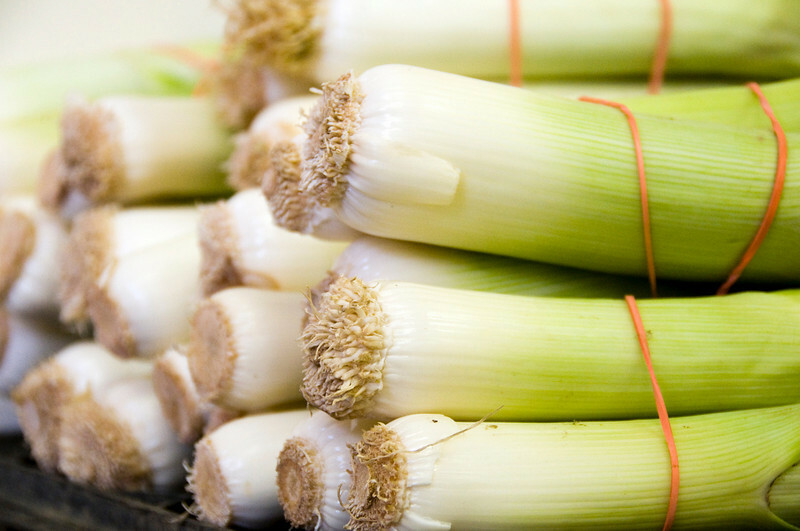 Put the olive oil in a heavy deep pot over medium high heat and saute the leeks until tender, about 5 minutes. Add thyme, potatoes, artichoke hearts, chicken broth and lemon juice and bring to a boil. Cover the pot, turn the heat down to medium and simmer until potatoes are tender, about 15 minutes. Puree in a blender until smooth (you may need to do this in batches), or if you have an immersion blender you can puree it right in the pot. Reheat the soup and add the salt, tasting and adding more as needed. Stir in the chicken and simmer until heated through. Ladle into bowls and garnish with parsley. Hurray for fall and soup season! This looks really good! 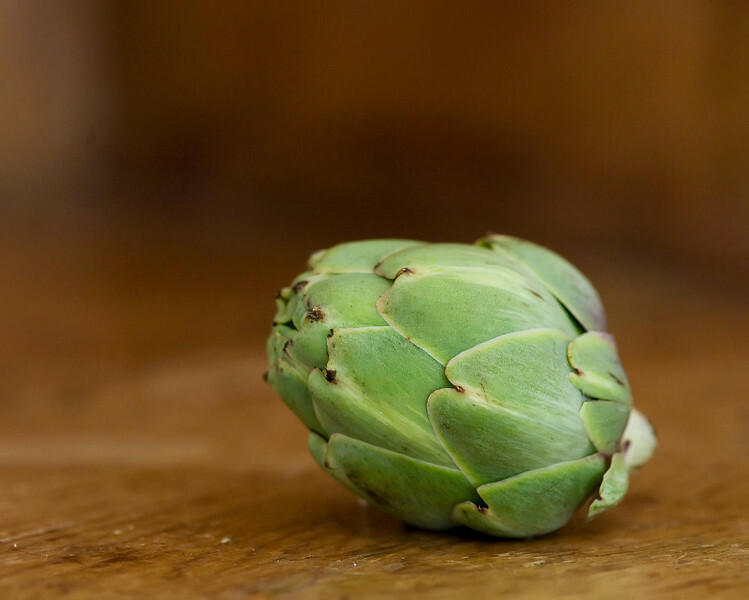 Do you think it would work with the same weight of canned artichoke hearts? My grocery store doesn’t carry the frozen ones. :( I usually keep a few cans of them packed in water in the pantry.